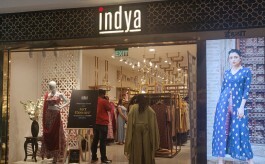 Woods, the premium leather accessories brand from footwear brand Woodland, has made debut in Chennai market with a 900 sq ft store at city’s Palladium Mall. WOODS, the international premium Leather goods, and accessories brand, has officially opened its first exclusive store in Chennai. 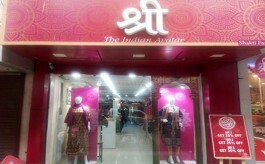 Located at Palladium Mall, the store is spread over 900 sq ft. The store showcases the brand’s signature collections, including women’s and men’s bags, small leather goods, footwear, and accessories. 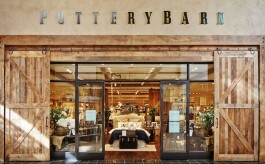 The store’s exterior features a full-height, illuminated facade framed with glass windows, while the interior features is a mix of eclectic and bespoke furniture and objects, accented by custom-designed cabinetry, warm lighting, proprietary carpets and fine millwork. The store has attractive rich wooden panels and a well-organized display of brand’s creations such as footwear, handbags and other accessories on open colossal shelves.